Use the Blank Page template to create unique stand-alone landing pages. 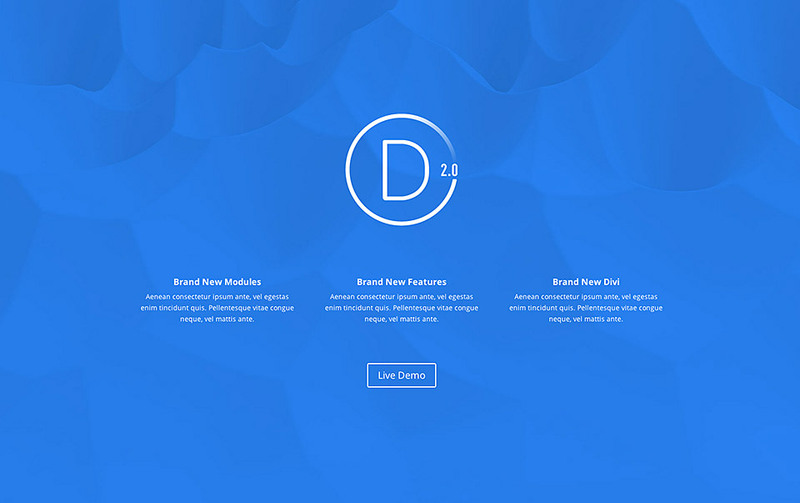 The blank page template disabled your header and footer and a specific page, leaving only what is built with the builder visible. This is a great way to create unique landing pages that are separate from the rest of your website. For example, you might create a sales landing page, a coming soon page, a newsletter optin page, or a maintenance mode page.When you create a new page, you will notice a settings box on the side of your screen called “Page Attributes.” Within this box, look for the “Template” option, and from the dropdown menu, select the “Blank Page” template. 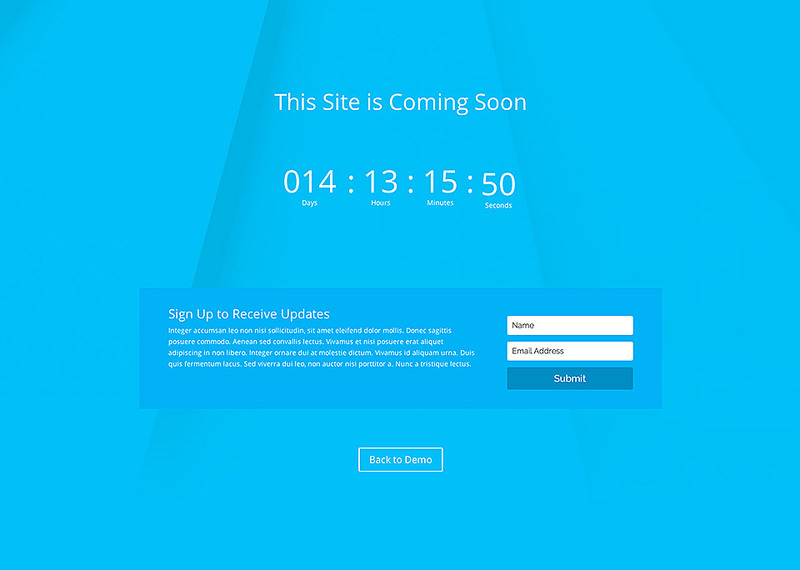 How about a coming soon page complete with a countdown timer and an optin box? There are so many possibilities!